We provide a comprehensive range of Medical Aesthetic Services. Our Clinic is equipped with the latest technology to help you look your best and yet with minimal discomfort and downtime. 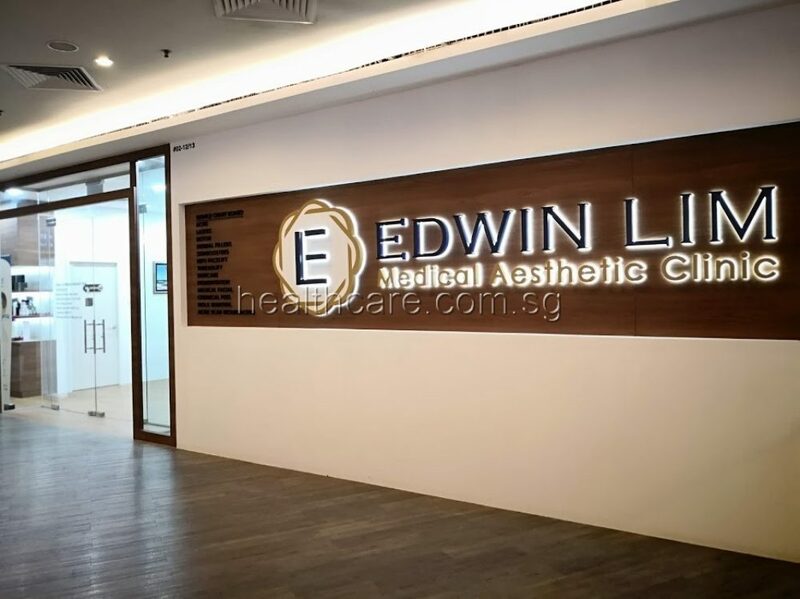 Dr Edwin Lim will customize a treatment plan for all your skin concerns.